When starting a company, be prepared to get a lot of advice and a lot of warnings. Advice from people with experience can sometimes be a great help, but it’s important to also do your own research. While you’re building your business, you will likely encounter some misinformation. Don’t let these myths hinder your success. 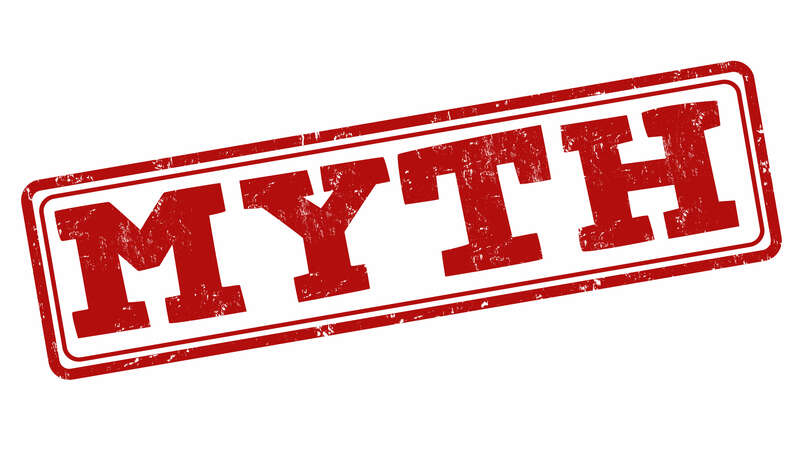 Myth 1 Customers only care about price: Customers care about more than just the lowest price. Many people will choose to spend more money at a place with great customer service. Customers also care about quality products and services. The best experience is often worth a bit more money to a happy customer or client. Myth 2 You have to spend money to make money: While starting and running a business does take money, you don’t have to break the bank. Careful financial planning and budgeting is key. There are many ways to get more bang for your buck. Spending more money does not guarantee more success. Myth 3 You don’t need a business plan: A business plan is very important to your success. Planning your business is the first step to starting it. A business plan will help you along the way and prepare you for both ups and downs as your company grows. Your business plan is your roadmap to the future of your company. Myth 4 Being your own boss will be easy: Being your own boss is great, but it’s not easy. Running a business takes hard work and dedication. Prepare yourself for work and mastering time management. Don’t get discouraged; use setbacks or bad days as motivation.